FC Barcelona 壁紙. Barça's 壁紙. 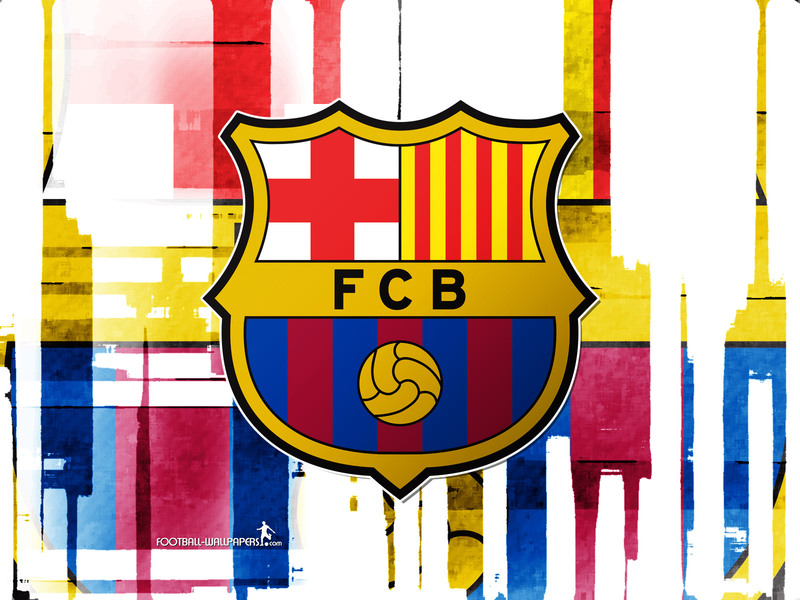 HD Wallpaper and background images in the FCバルセロナ club tagged: football club barça fc barcelona wallpaper logo spanish league spain soccer.